Now's the time to protect yourself and your family from seasonal influenza. Follow these steps for a healthier flu season. Are you waiting until the last minute? Don’t. 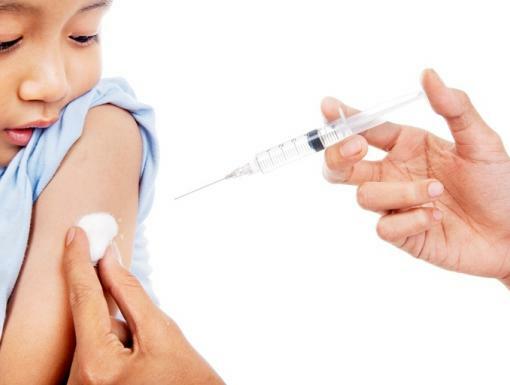 Flu shots take about two weeks to provide protection. 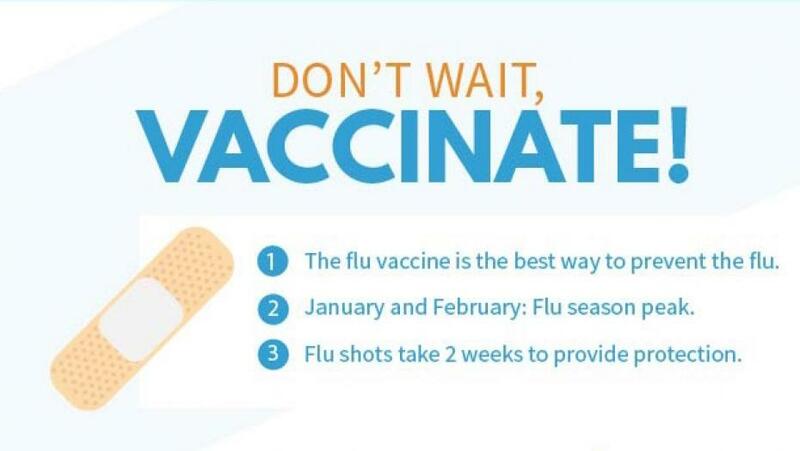 Get vaccinated before peak flu season hits by scheduling your appointment online today.